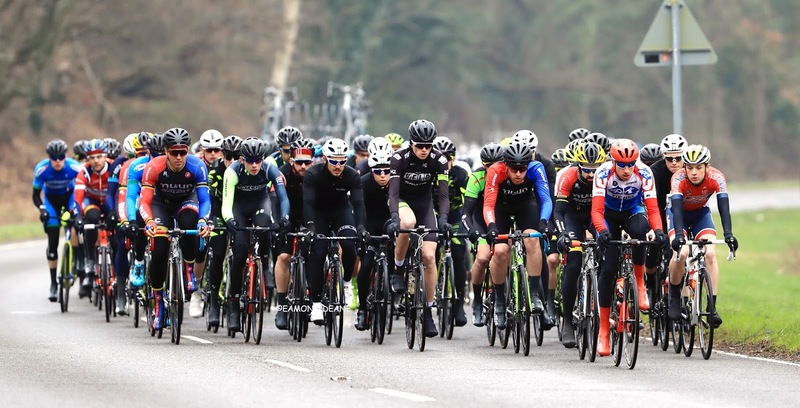 The 53rd Perfs Pedal race will take place on Sunday 11th February 2018. 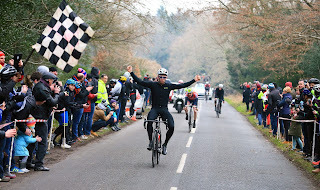 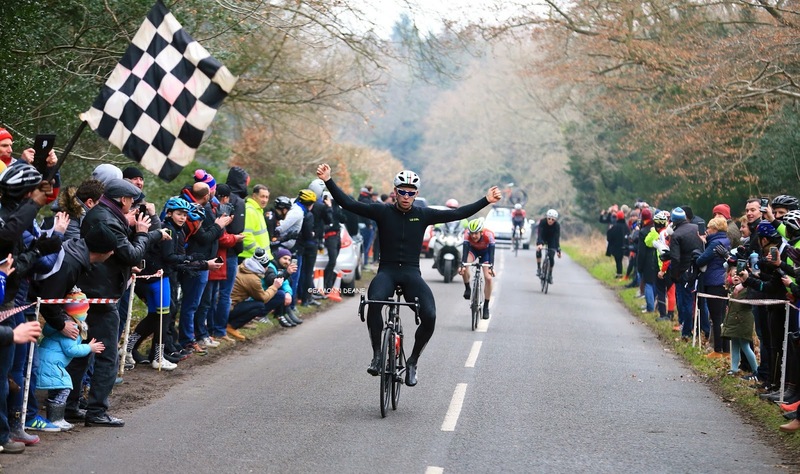 The 46 mile season opener will once again be run over 5 laps of the Portsdown Hill circuit before switching to the Newtown circuit and the final at One Hundred Acre wood. * Race HQ will be at the D Day Memorial Hall, Priory Road, Southwick, Portsmouth, Hants, PO17 6ED Entry will be through the British Cycling ONLINE entry system with entries opening in early December.